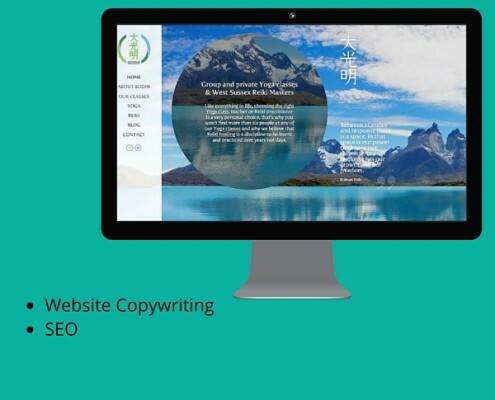 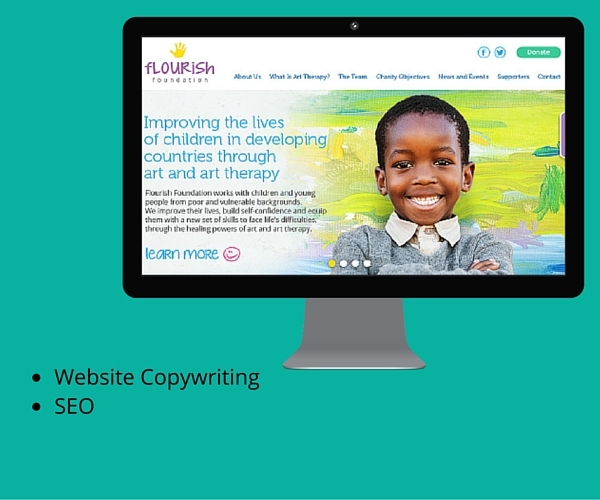 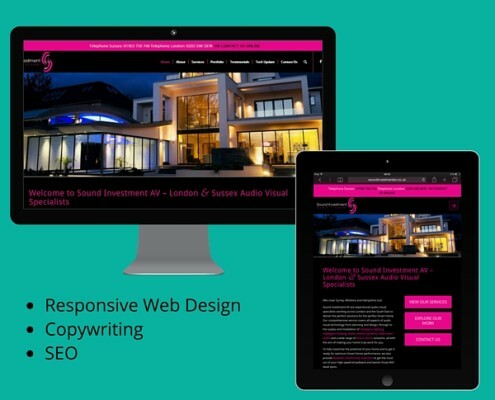 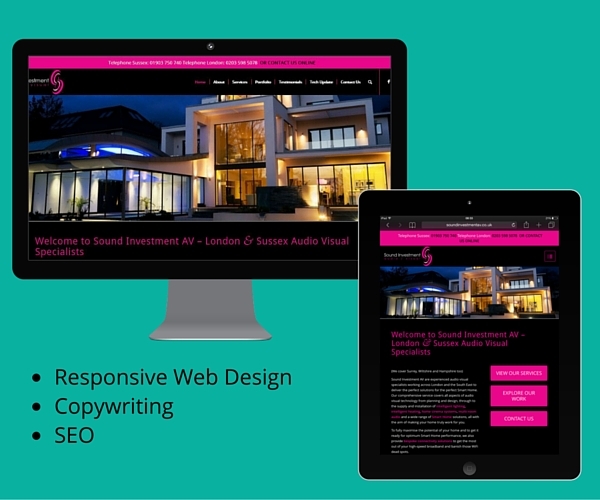 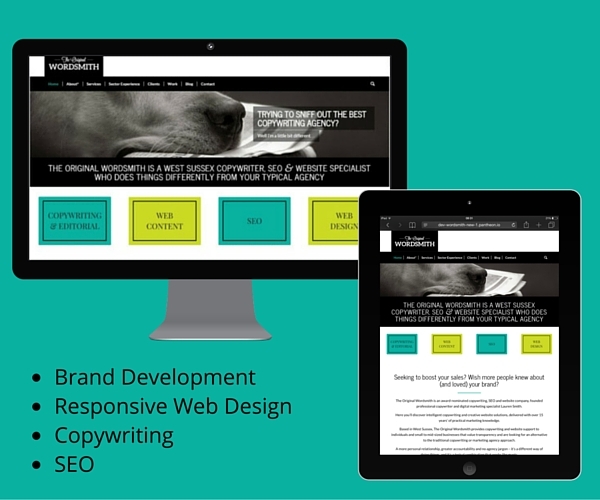 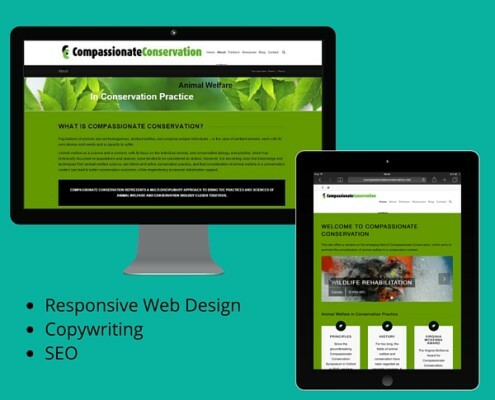 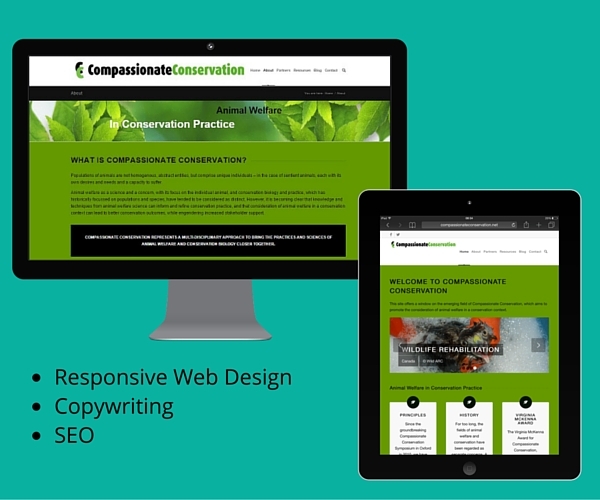 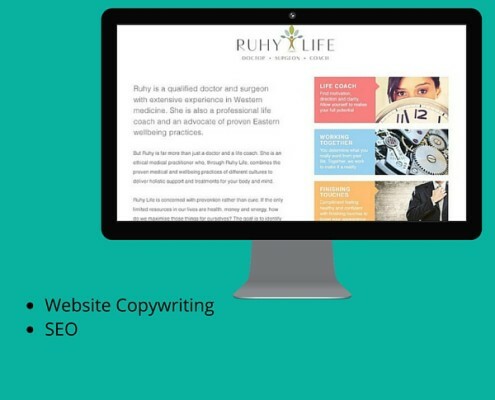 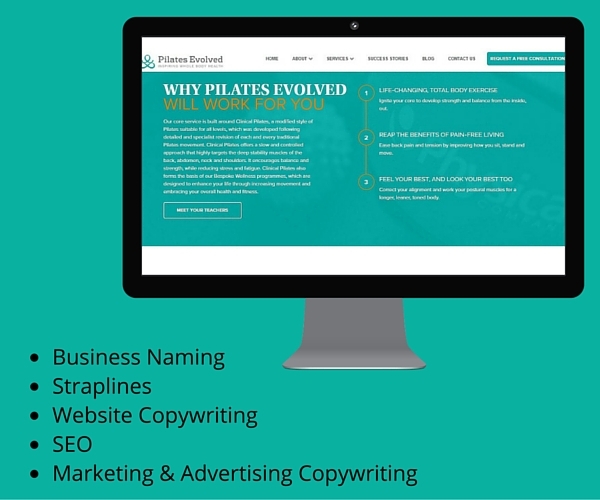 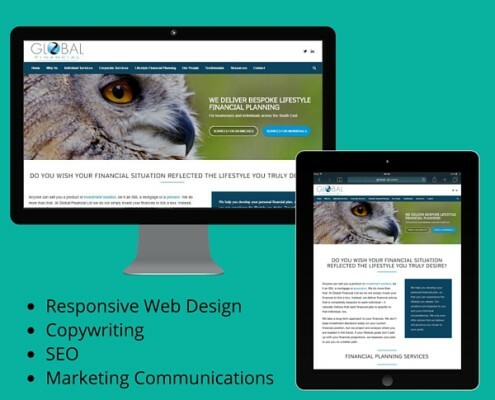 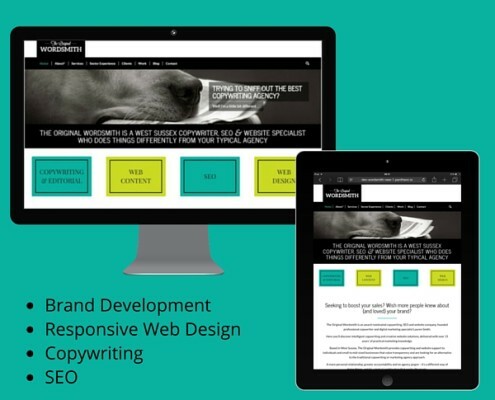 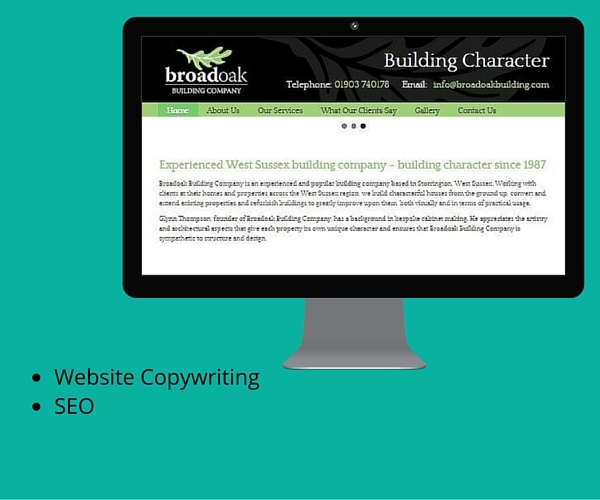 I’m proud to have worked with some exceptional clients across a broad variety of copywriting projects, website designs and SEO campaigns, all with the common goal of making their business more visible and compelling. 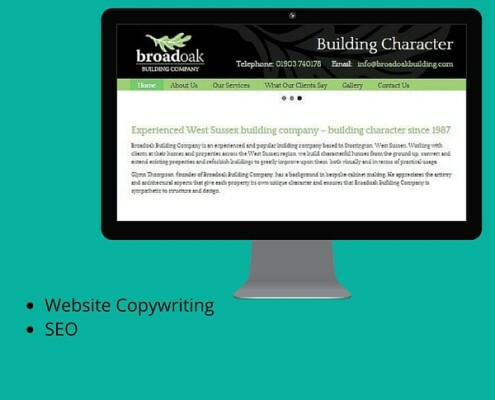 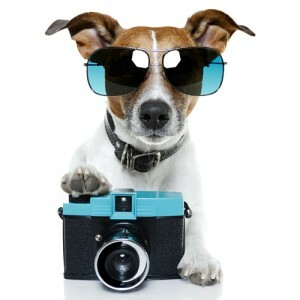 Ensuring that my clients are successful is my primary benchmark for measuring my success and has led to my being a recommended copywriter for businesses across Sussex, Surrey, London and far beyond. Below is just a small sample of my work. 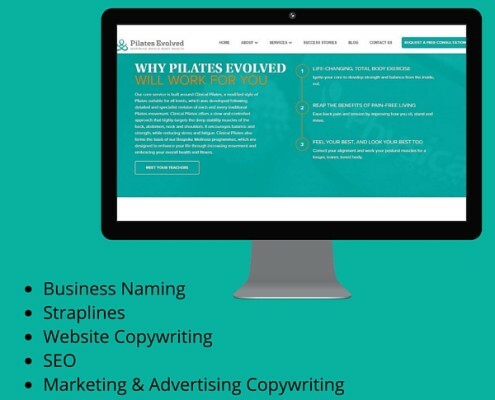 If you would like to see further examples from a particular industry or for a specific type of project, please contact me as there is plenty more.